OPI Nail Polish, Excuse Me, Big Sur!, NLD41, .50 fl. oz. 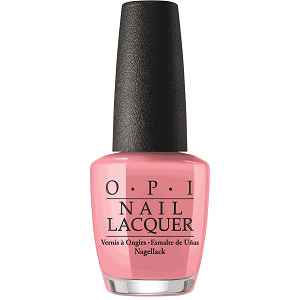 Dusty rosy pink creme nail color with subtle salmon undertones.